Thanks to the revolutionary EViation Drive, the DaVinci's drivetrain has so few moving parts, you can count them on one hand. With the most efficient power system in the air today, that means fewer stops for costly fuel and less time maintaining your aircraft. More people can admire the beautiful airframe as it arrives or departs from an airfield almost silently with its electric motor, the range-extender only needed to charge the onboard Energy Storage System. With whisper-quiet luxury and high performance capabilities, up to four adults can enjoy the best air travel has to offer for a surprisingly low price and with no hassle or lines. Anyone can own the head-turning DaVinci. We can help finance and train almost anyone. The important thing is letting more people experience the freedom of flying thanks to the revolutionary DaVinci. While the rest of the aviation industry is stuck in the20th century, Volta Volaré is drawing from the future. 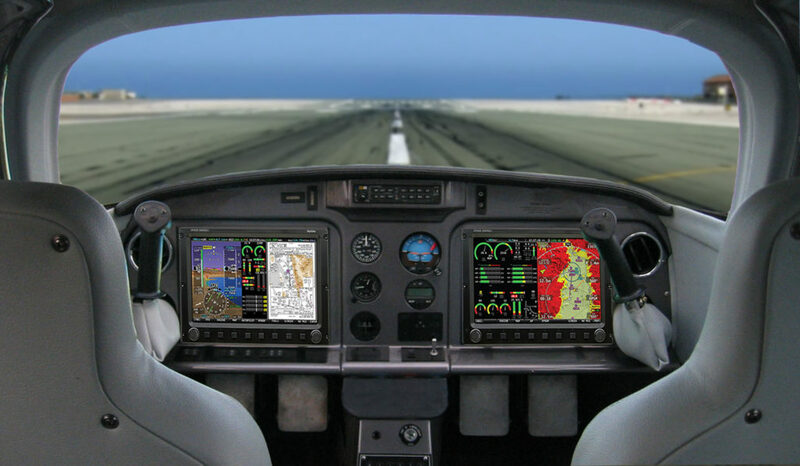 With simple controls and advanced user interfaces designed to make flying easier, the DaVinci is the more accessible to pilots than any other powered aircraft. Power is always on tap when needed thanks to the cutting-edge high-power electric motor by CORE Innovations. The high-efficiency rotary engine makes sure you're always topped-up so you never have to worry about running out of battery power. 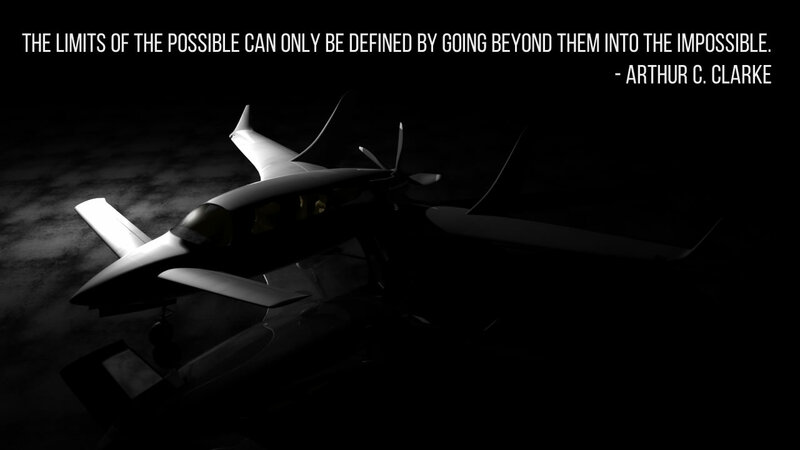 The airframe isn't designed just to be beautiful. The pusher-canard design is among the most stable airframes ever designed. The sleek lines ensure that the DaVinci is as fast and efficient as it is safe. With the propeller behind the cabin, more thrust is available and cleaner air glides over the wings, giving you a smoother and more comfortable flight. Fast, light, safe. The Volta Volaré DaVinci pushes boundaries and makes no compromises in design. A true work of art inside and out.